Every 65 seconds in the U.S., someone is diagnosed with a form of dementia. Often, care falls on family members who lack information or available resources to be able to provide the higher level of care these clients require. 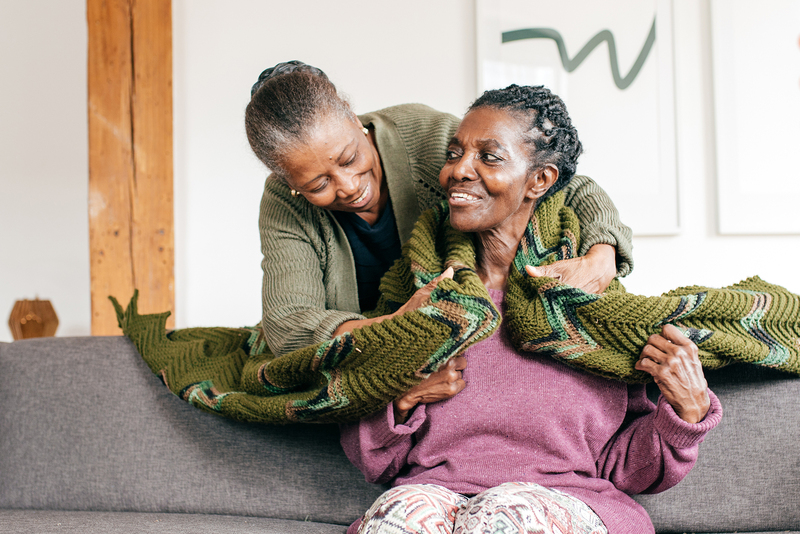 It is vital that caregivers receive the support they need to alleviate caregiver stress and burnout. We can help. Scheduled follow-up phone contact to ensure caregivers are not forgotten. Let us help you care for your loved one living with dementia. As the number of dementia and Alzheimer’s patients increases, so does the need for care and support for both patients and their caregivers. Our goal is to improve the lives of families challenged by this disease by providing professional counseling, respite care, educational training, and alternative therapies. By better understanding the disease and how it affects the brain, while learning specific techniques to enhance communication with your loved one, we can help you learn the skills to improve quality of life for everyone involved. Call 1-800-733-1476, Monday – Friday, 8 a.m. to 5 p.m. to schedule a no cost consultation. Lower Cape Fear Dementia care is dedicated to improving the lives of caregivers and their loved ones living with dementia. Our goal is to foster and grow a dementia-friendly community by offering education and training to raise awareness of how to better communicate with those challenged by this disease. Lower Cape Fear Hospice is dedicated to providing caregivers of those living with dementia the education and resources to improve quality of life for all those involved.